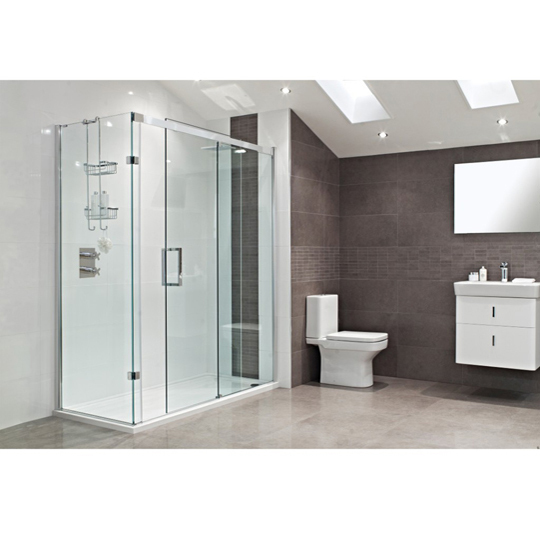 Ideal for the modern home, Roman Showers are the pinnacle of showering enclosure manufacturers in the UK. Made to high quality standards and always evolving to suit your needs as a user and installer, Roman Showers take the very best of modern technology and put it to good use. With glass up to 10mm thick, Roman Showers is the UK’s leading shower designer and manufacturer. 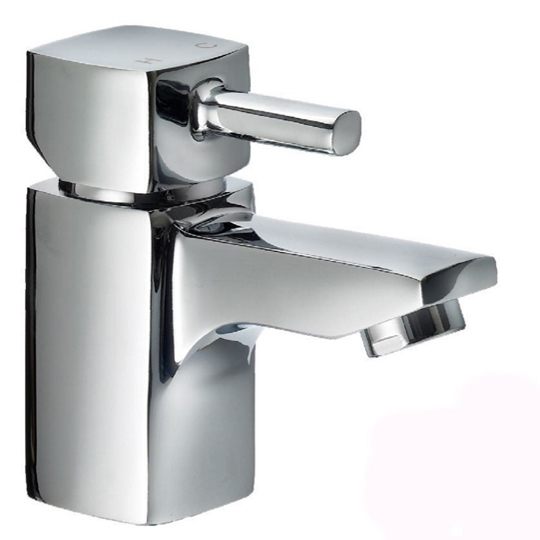 With a product range that covers high quality shower enclosures, low level shower trays, state-of-the-art water delivery systems a range of appealing bathroom accessories and much, much more. Roman offers something for every sector within the showering market, from a price conscious range, through to the more exclusively designed showering solutions for luxurious bathrooms.